The 2018 Arduino Enthusiast Bundle features 10 project-based e-books to help you master this popular DIY electronics platform. 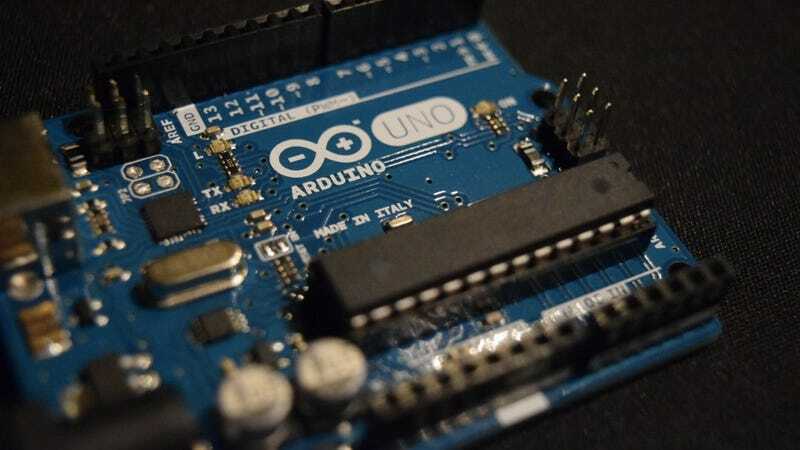 You’ll learn how to use Arduino to build your own IoT devices, robots, wearables, and more. Right now, you can pay what you want for one e-book, or beat the average price (under $16) for all ten. Learn more here.